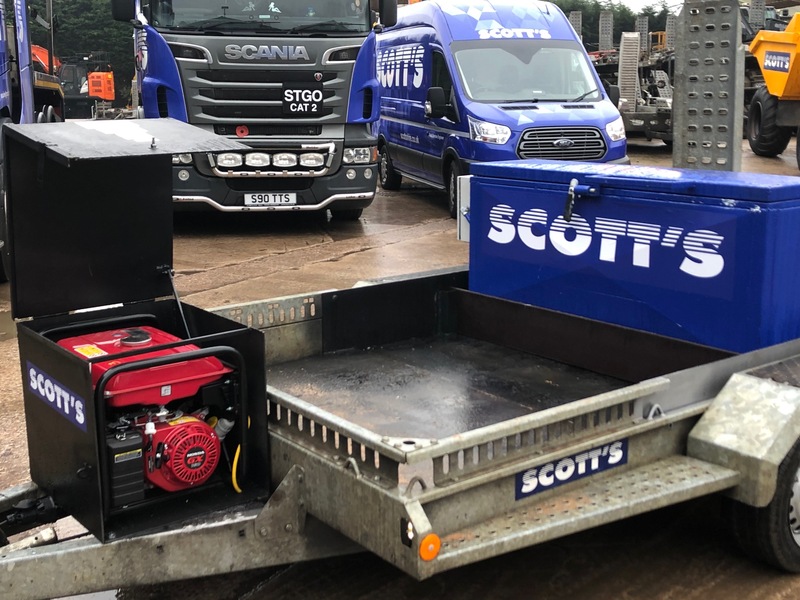 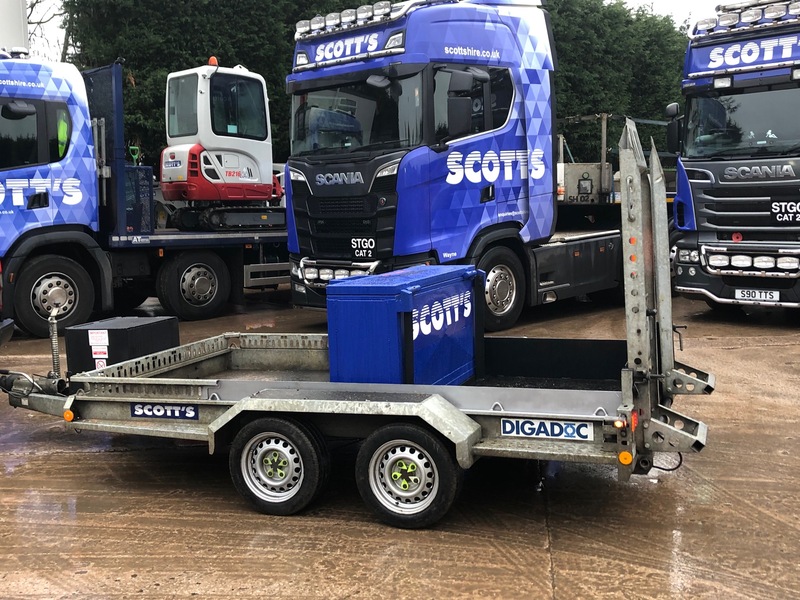 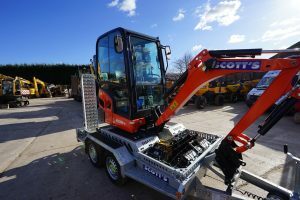 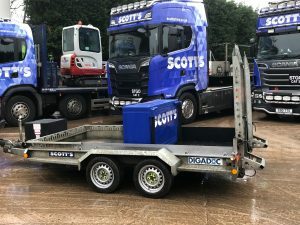 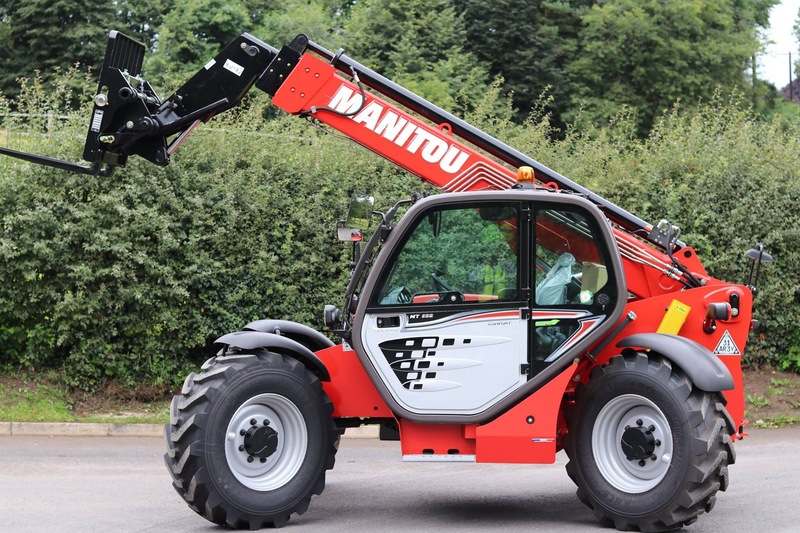 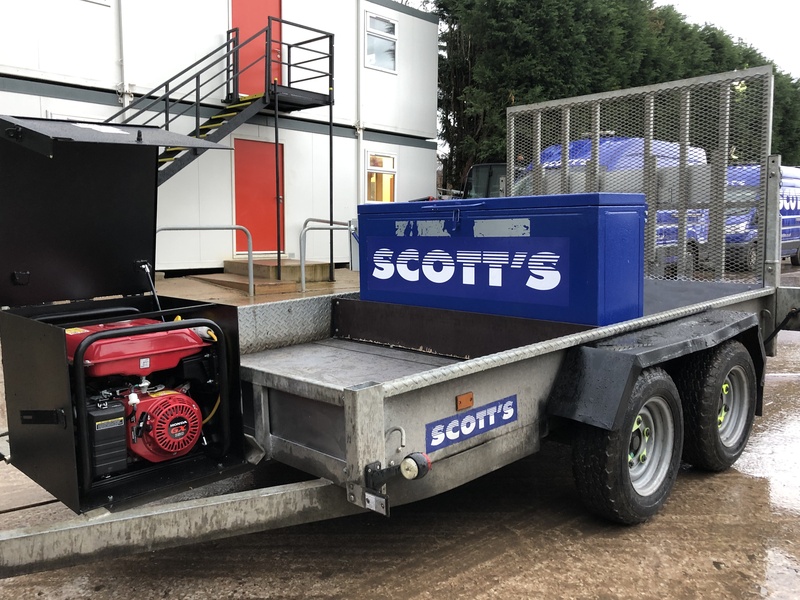 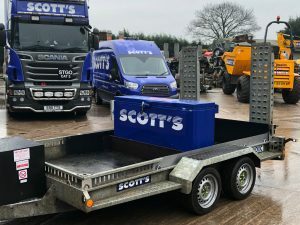 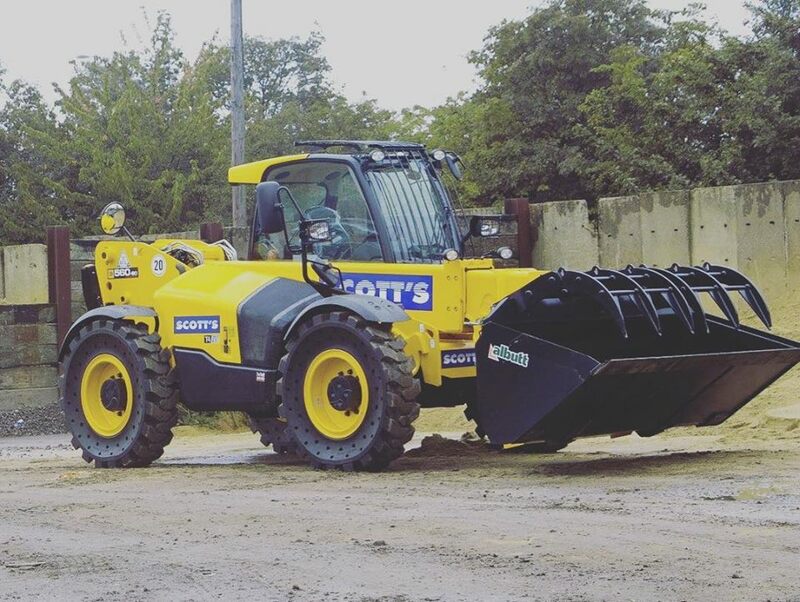 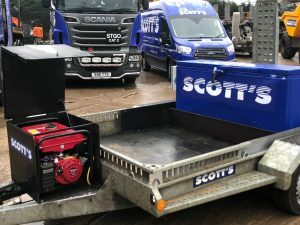 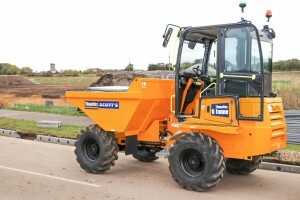 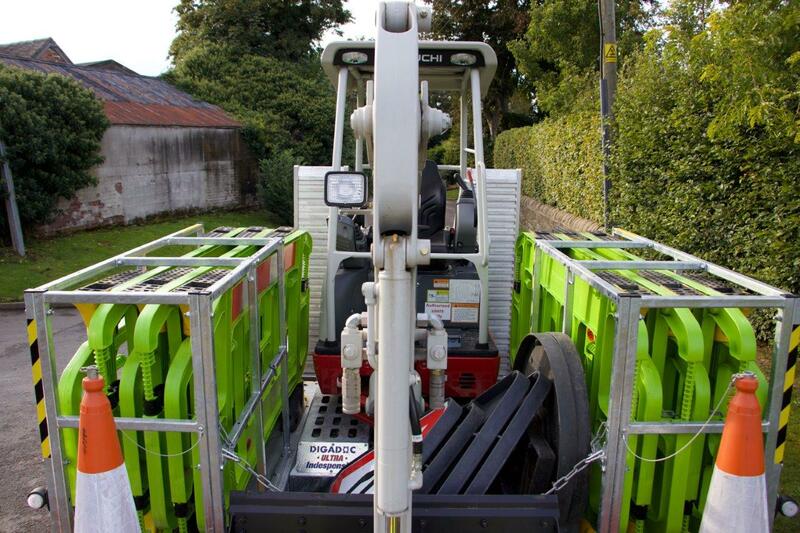 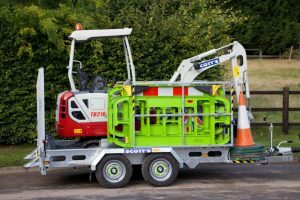 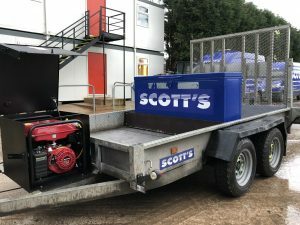 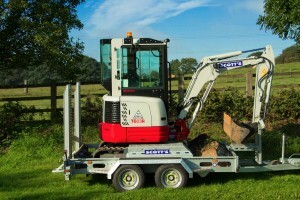 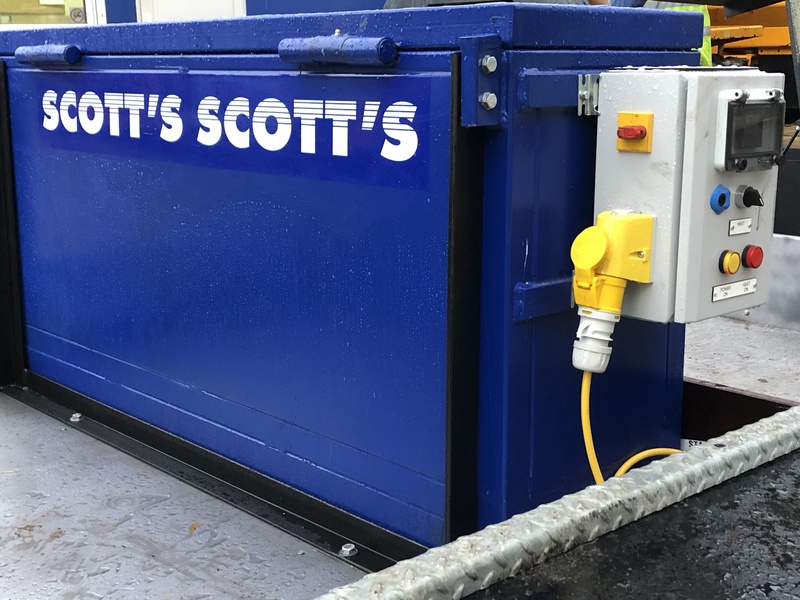 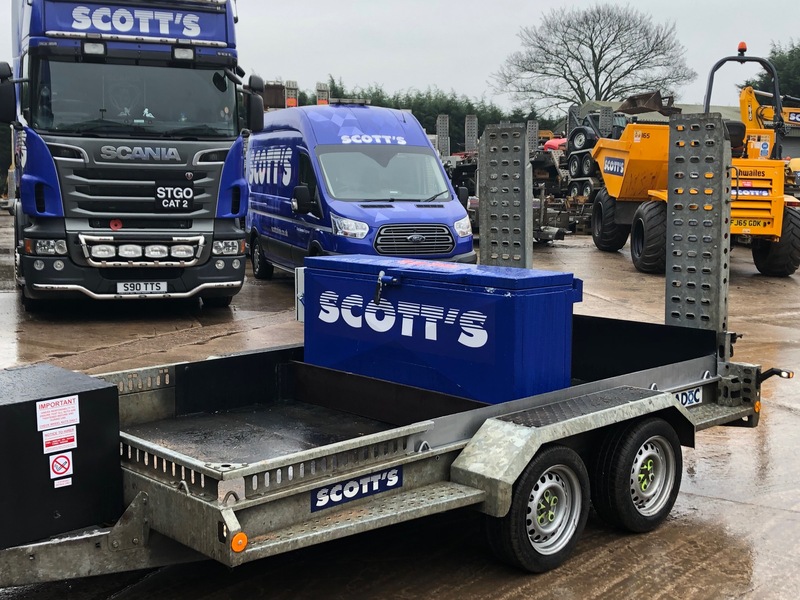 At Scotts Hire Ltd we endeavor to invest in the latest innovation. 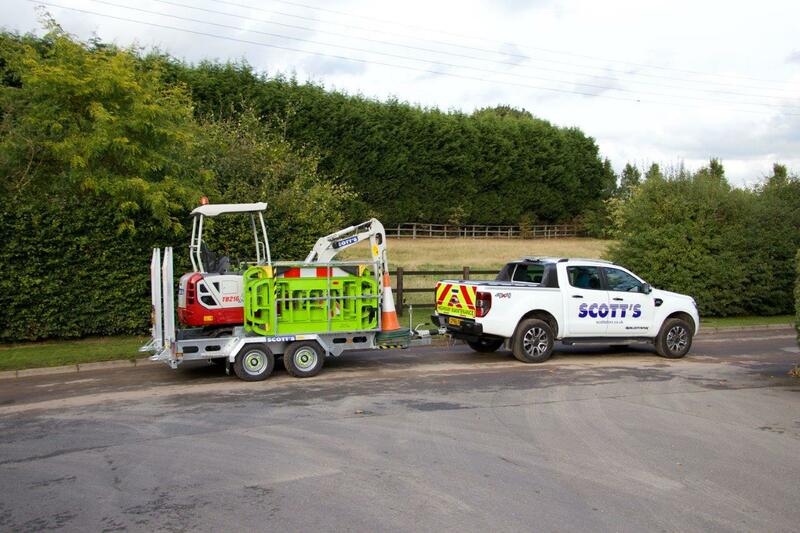 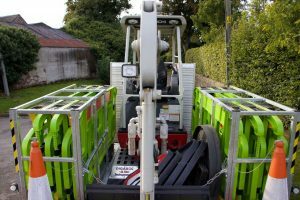 Safety is critical within both the construction and utilities industry, at Scotts we aim to lead the way and offer the latest solutions to our clients helping create a safer workplace. These cabbed dumpers significantly reduce the risk of site accidents and near misses and allow the operators to work safely all year round. 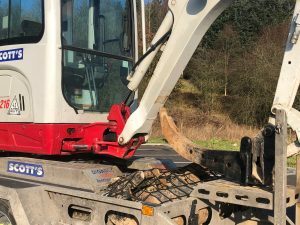 Fantastic combination of a Takeuchi TB23R and the award winning Digadoc 3.5t safety trailer, heading down south on this beautiful sunny morning. 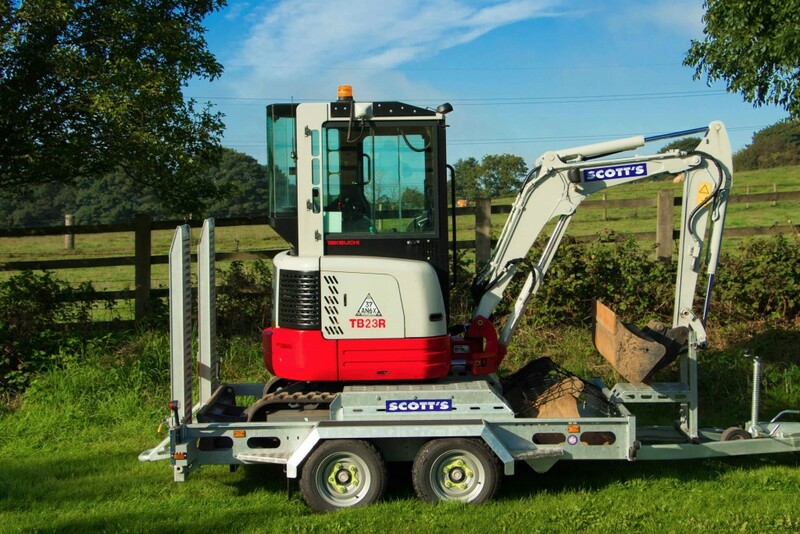 Immediate availability and great rates are just a phone call away.